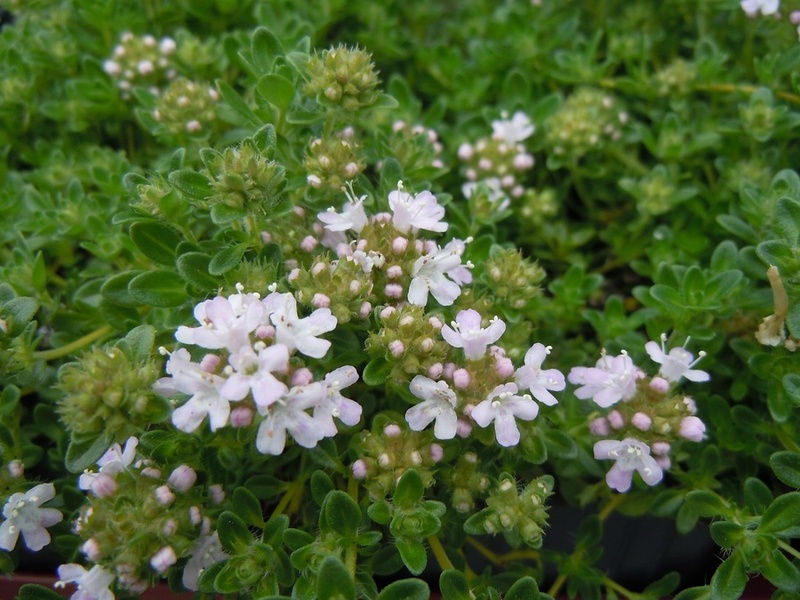 Pale pink flowers in early Summer adorn mats of flat green aromatic leaves. Flowers are attractive to bees and butterflies. 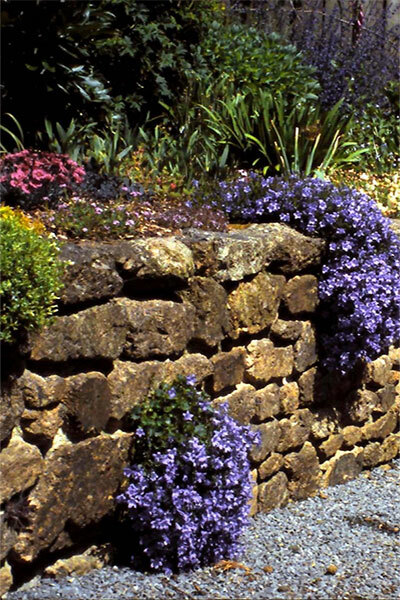 Best grown in a sunny, well-drained soil, ideal for trailing over walls, between paving stones or at the front of the border. This variety seems more tolerant to wet weather.